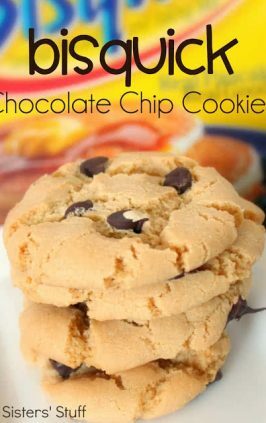 These cookies are the best of 2 worlds! 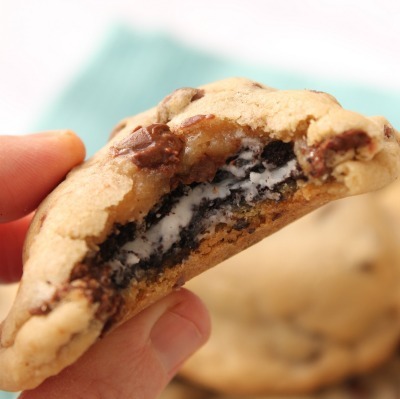 They are for the double stuff OREO cookie lover and the moist and chewy Chocolate Chip cookie lover! It’s really like eating 3 cookies. The OREO is surrounded with 2 balls of chocolate chip cookie dough! Our family devoured these delicious gems of goodness in no time at all! 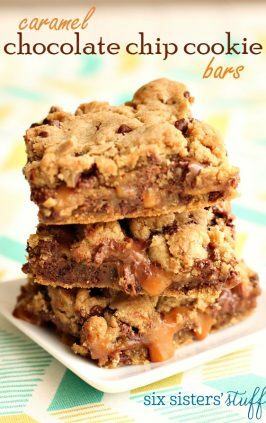 Perfect for your last minute party treats or dessert for dinner! 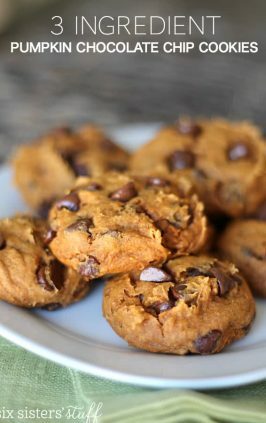 These cookies are a family favorite. 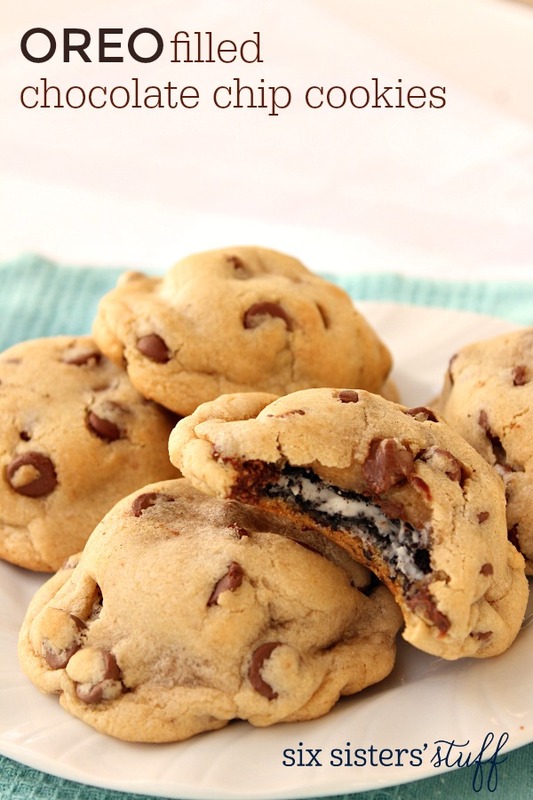 The great combo of chewy chocolate chip cookies and double stuff OREO's. Mix the softened butter, brown sugar and sugar until combined well. Then beat in the eggs and vanilla. Add in the salt, baking soda, and flour and mix until combined. 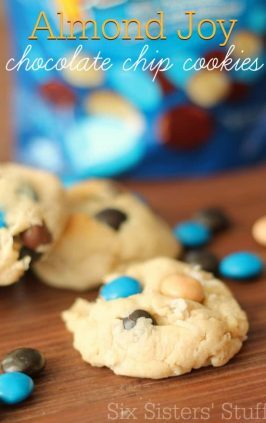 Then fold in the chocolate chips. Roll into 1 inch balls. Slightly flatten the dough ball and place the oreo on top of it. Then flatten another dough ball and place on top of the oreo. 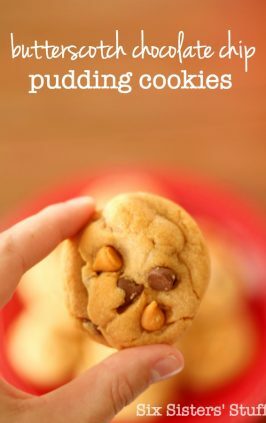 Mold the cookie dough around all sides of the cookie sealing the edges closed. Place on a cookie sheet covered with a silpat baking sheet or parchment paper. 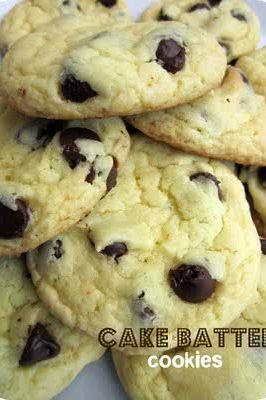 Bake cookies at 350 degrees F for about 13 minutes or until golden brown.